Back in January, the U.S. Justice Department indicted Huawei for allegedly stealing T-Mobile trade secrets between 2012-2014. This technology dealt with the carrier's "Tappy" robot that was used to test smartphones. Today, the Justice Department announced that Huawei Device Co. Ltd. and Huawei Device USA Inc. have pleaded not guilty to the charges. 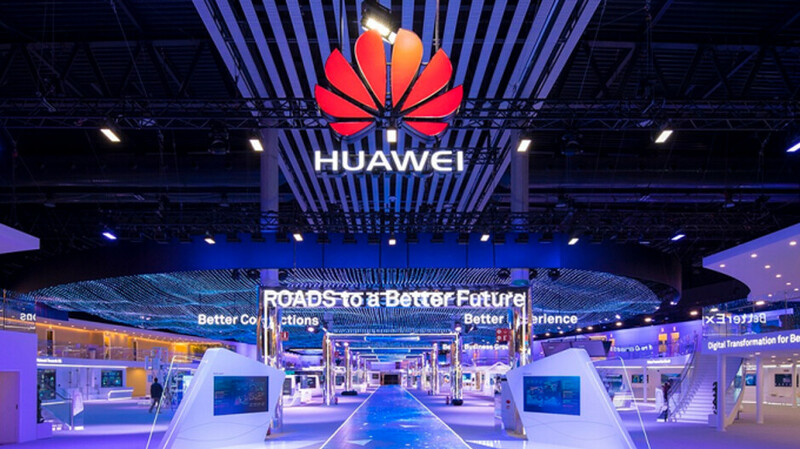 Huawei, which is considered a national security threat in the U.S., was sued civilly by T-Mobile in 2014. T-Mobile said a Huawei employee was recorded by a security camera disassembling one of the robot's arms and slipping it into his laptop bag. The carrier also said that in both 2012-2013, Huawei copied software that contained Tappy's design elements and directions on how to use the robot. The court ordered Huawei to pay T-Mobile $4.8 million in damages. Huawei Device Co. Ltd. and Huawei Device USA Inc. both were arraigned today in U.S. District Court in Seattle by Chief U.S. District Judge Ricardo S. Martinez. The judge scheduled a trial that will begin in March 2020, giving both sides about a year to prepare for the proceedings. Unlike the first time that this matter was adjudicated in court, next year's trial involves criminal charges against the aforementioned Huawei units.